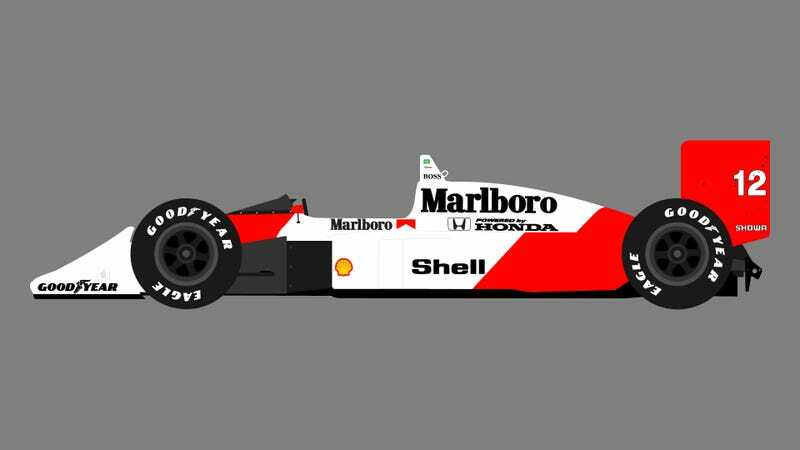 Currently on are a Mp4/4, the FW16 and the Lotus 97T. Go HERE for the store. Currently they are on sale for 14 dollars!